SAN FRANCISCO, October 11, (THEWILL) – The Senate, on Wednesday, confirmed the appointments of Muiz Banire as Chairman of the Governing Board of Assets Management Corporation of Nigeria (AMCON) and Folashodun Adebisi Shonubi as Deputy Governor of the Central Bank of Nigeria (CBN). “Mr. Folashodun Adebisi Shonubi is confirmed for appointment as the Deputy Governor of CBN,” it tweeted. The confirmation of the two appointments followed the recommendations of the Senate committee on Banking, Insurance and other Financial Institutions, headed by Senator Rafiu Ibrahim. THEWILL recalls that President Muhammadu Buhari had nominated Shonubi for the CBN post in June. The president’s letter was read on 3 July, weeks before the senate went on its long recess on 25 July. 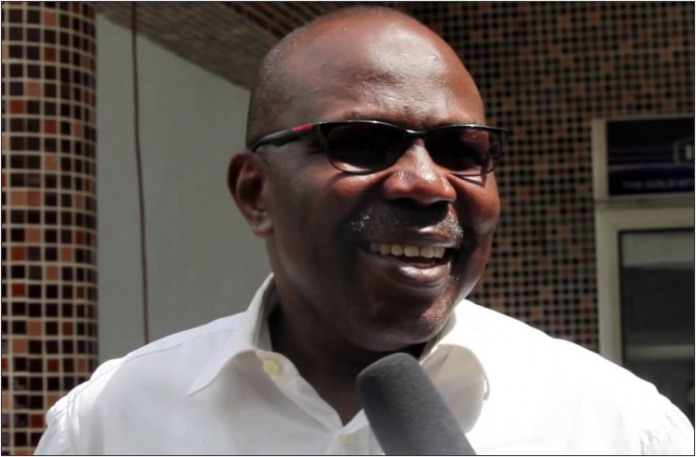 Buhari also sent Banire’s nomination to the Senate for approval on July 18. Banire from Lagos, is a Senior Advocate of Nigeria (SAN), a former commissioner in Lagos and the pioneer legal secretary of the All Progressives Congress (APC).